The holiday season is most definitely the busiest time of year for we crafty divas and although there are never enough hours in the day, new DIY traditions always seem to sneak their way into my to-do list. Last year’s (not so ugly) Christmas sweaters were such a hit that I’ve decided to come up with a fresh festive refashion to add to our wardrobe every year! 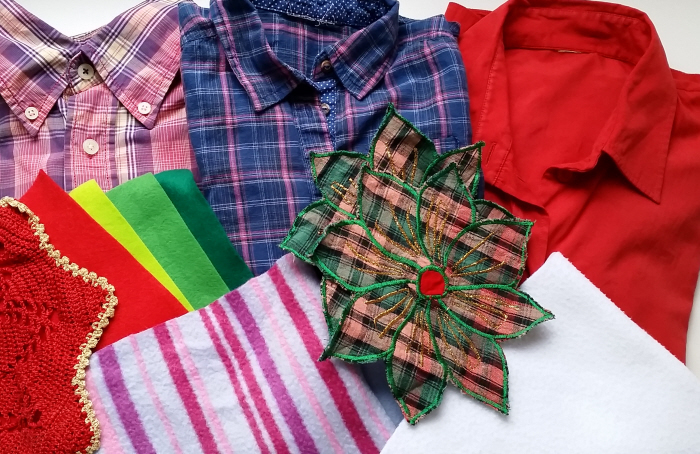 So what’s my wearable happy holidays project for 2015? 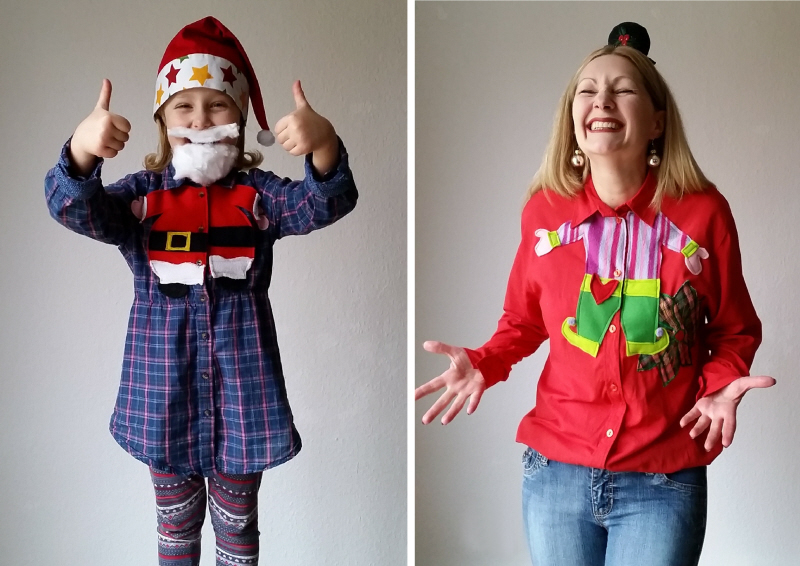 Hilariously awesome Christmas Character blouses!